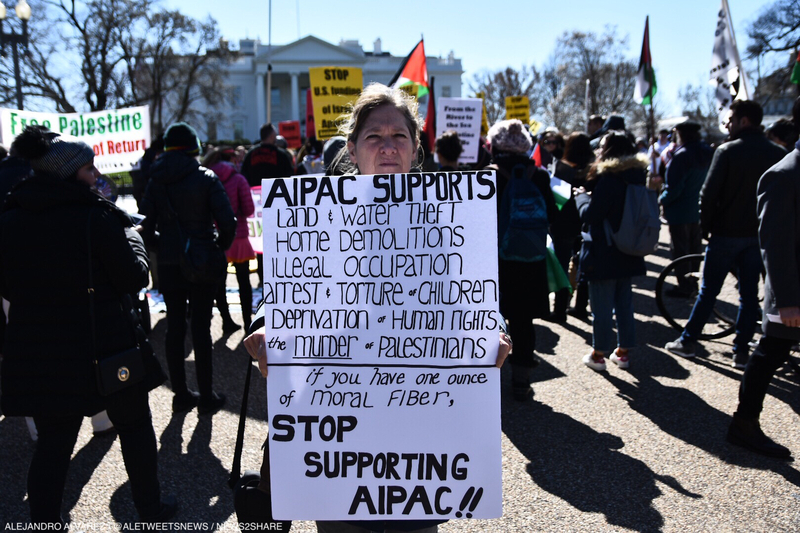 The American Israel Public Affairs Committee launched its yearly policy conference at the Walter E. Washington Convention Center, often attended by high-ranking public officials including sitting senators and former presidents. 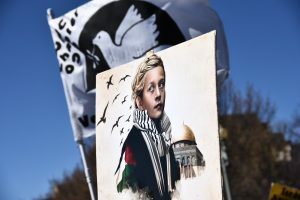 Donald Trump’s decision to move the American embassy to Jerusalem, coupled with detentions of activists including 17-year old Ahed Tamimi, contributed to what was already widespread discontent and anger in the Palestinian community over the status quo. 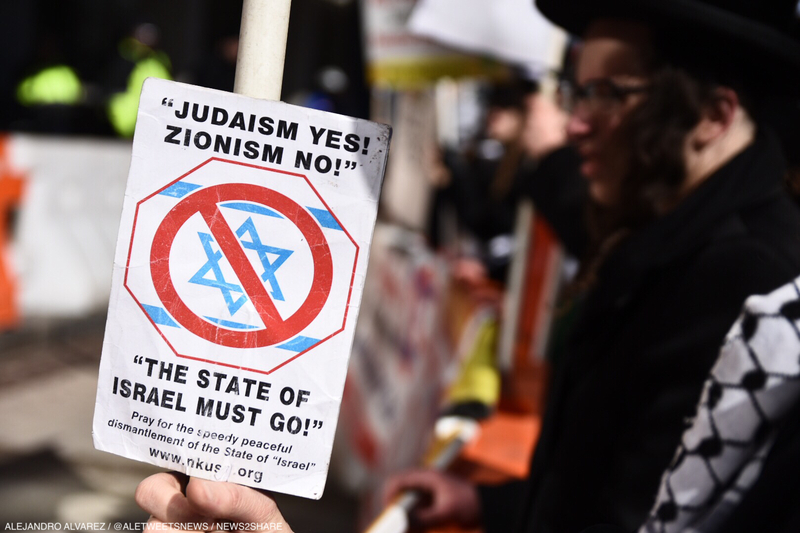 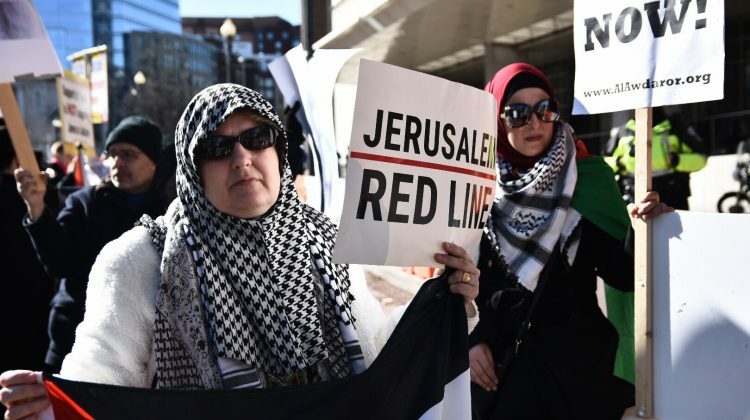 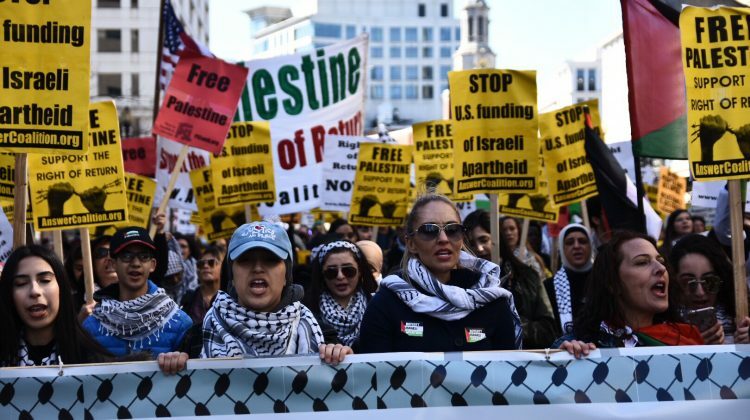 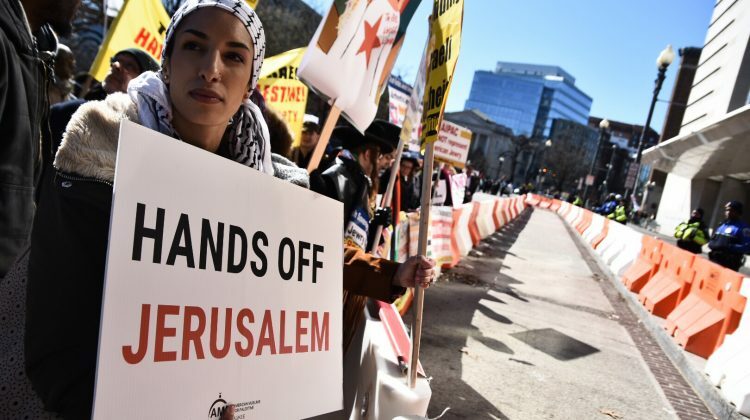 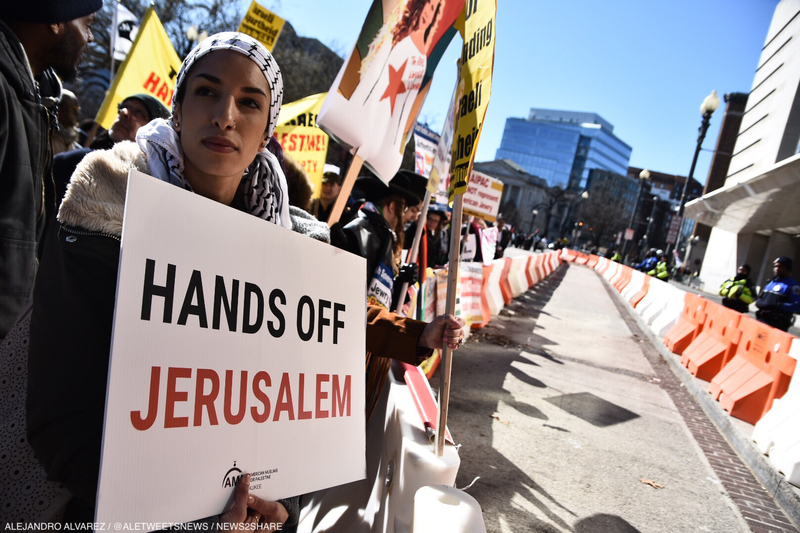 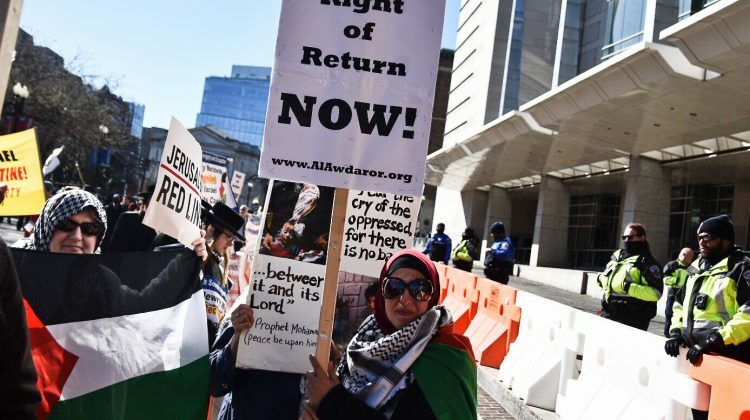 For the last several years, prominent left-wing activist groups including CODEPINK and the ANSWER Coalition, who style themselves as “anti-apartheid” and “anti-occupation,” have marched on the convention as Israeli-Palestinian relations continue to deteriorate. 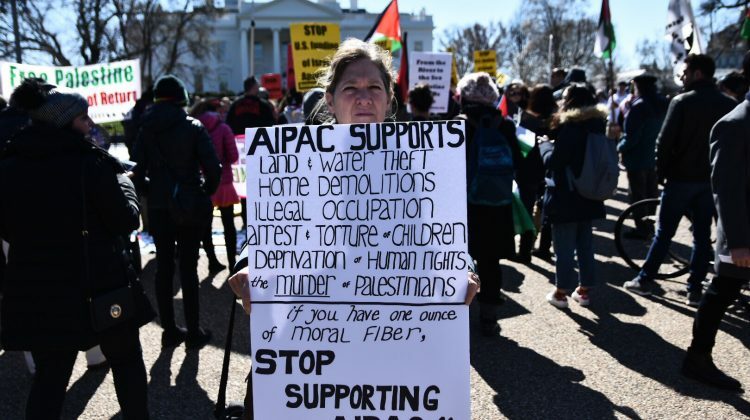 Several hundred protesters gathered outside the White House waving Palestinian flags and posters of imprisoned activists. Secret Service unsuccessfully tried to clear protesters from the area despite a valid permit, citing unspecified security concerns. 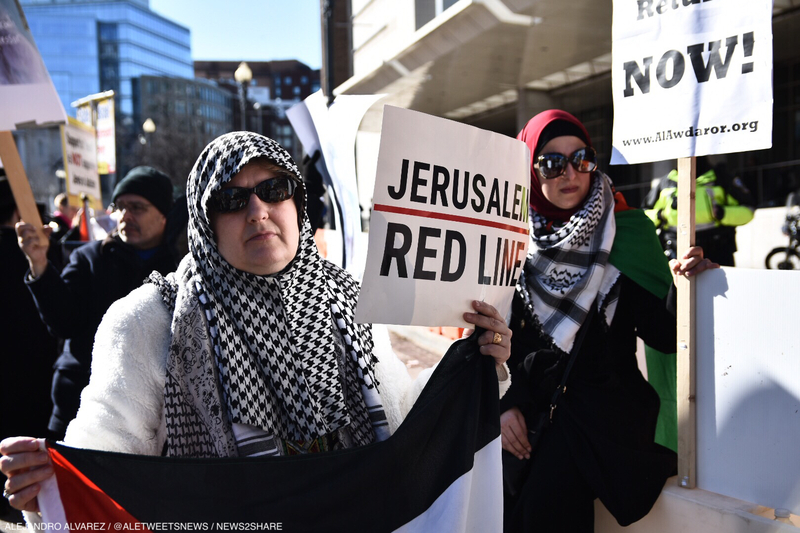 The group then marched down New York Avenue without incident. 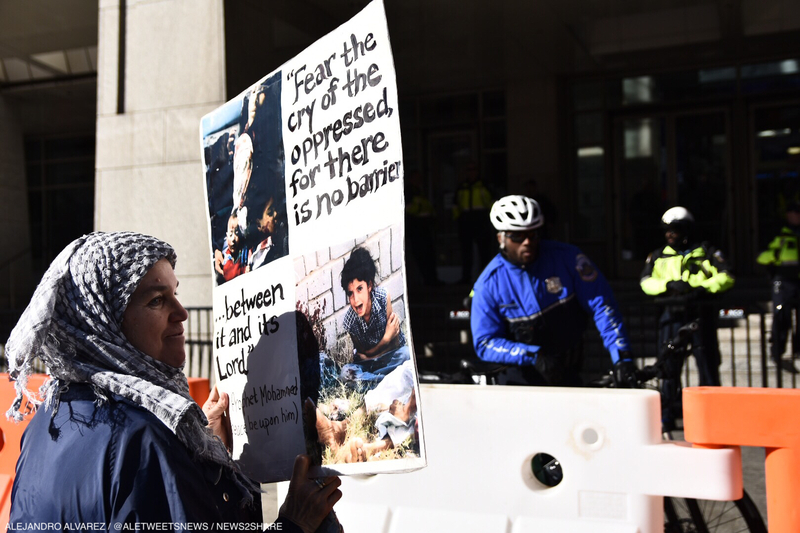 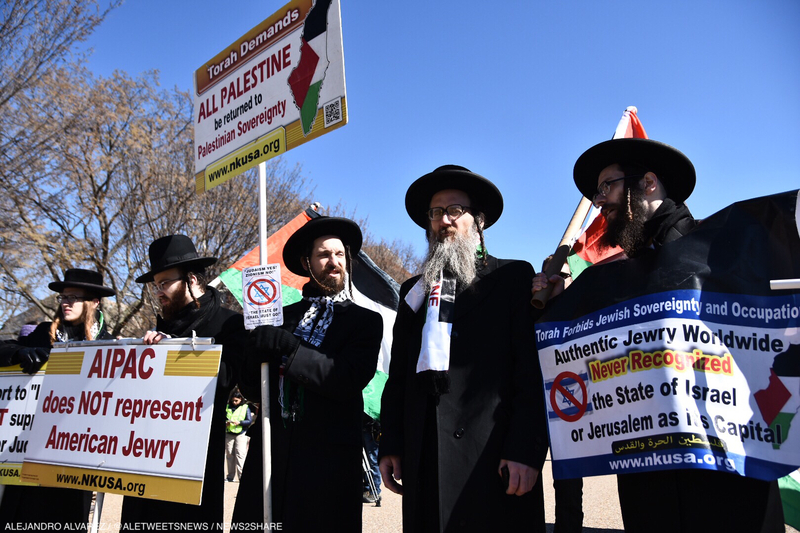 Protesters faced a police presence outside the main entrance to AIPAC’s conference, sealed off to the public by barriers. 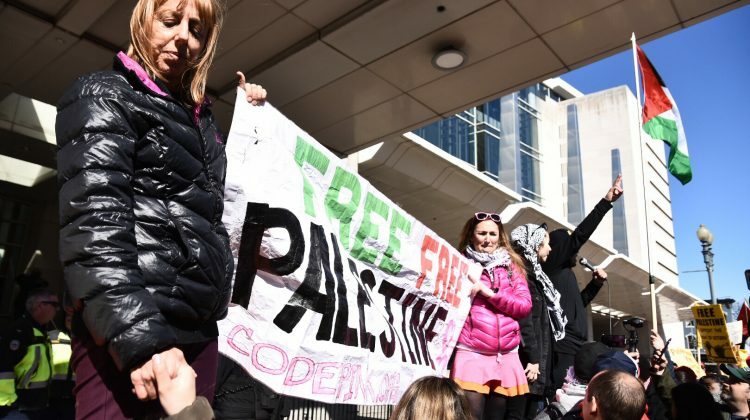 CODEPINK co-founder Medea Benjamin joined others to hoist a banner proclaiming “free Palestine” to conference-goers, who at times gathered inside the entrance to snap photos on their phones. 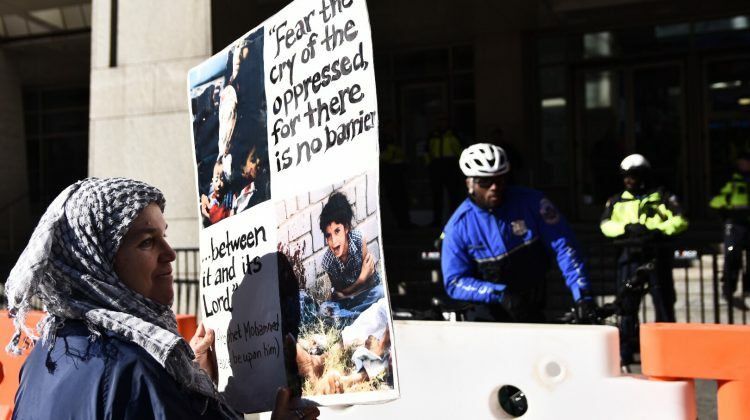 Meriem Abou-Ghazaleh, a young Syrian-Palestinian activist who protested the siege of Aleppo last year, led the crowd in chants supporting the “boycott, divestment, and sanctions” movement, an emerging international effort to boycott Israel over its Palestine policy. 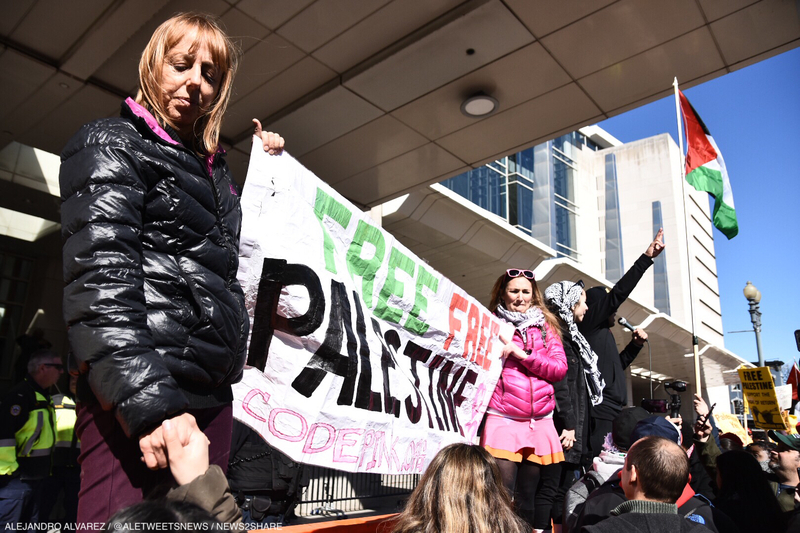 CODEPINK and 19 other organizations were recently banned from entering Israel over their support for BDS. 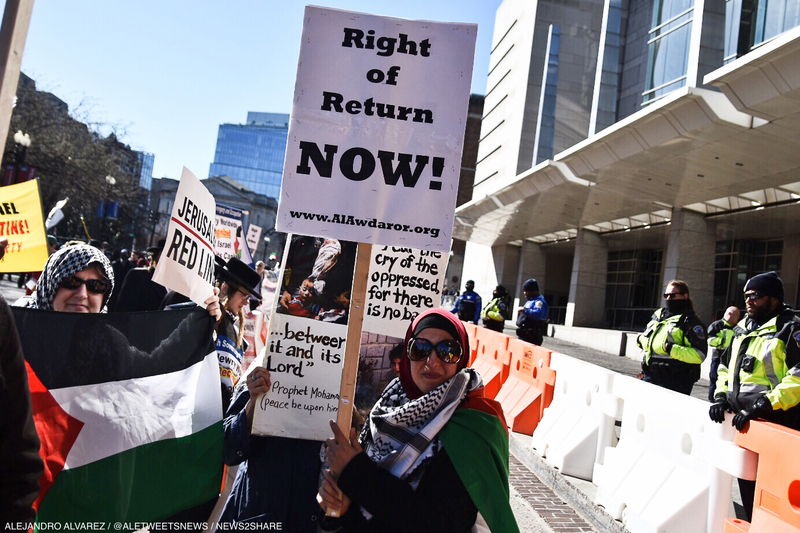 AIPAC’s agenda this year involves supporting federal legislation that would criminalize involvement in the boycott, an act the ACLU warns would violate free speech. 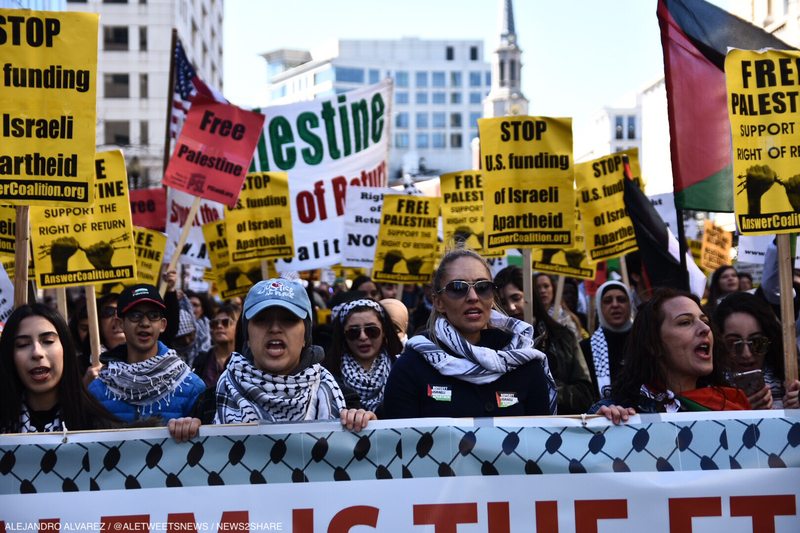 Despite anger and frustration, the mood generally trended less tense than previous years. 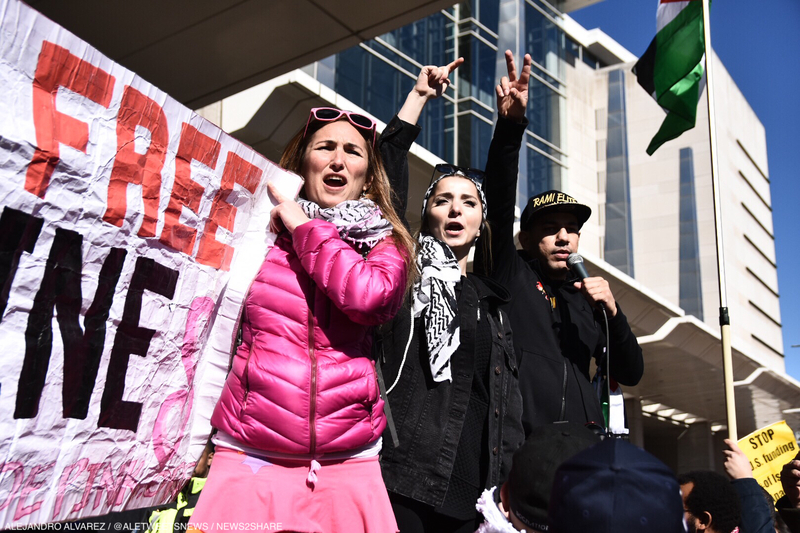 Whereas at least a dozen members of anti-occupation group IfNotNow faced arrest in an act of civil disobedience last year, there were no arrests this time around. 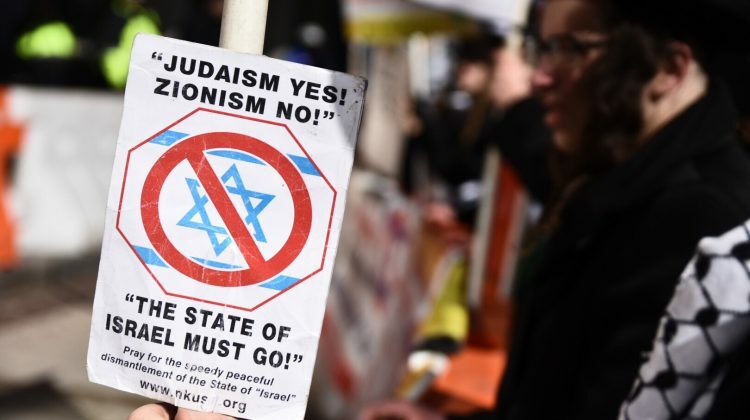 Two members of the far-right Jewish Defense League were charged with assault last year after injuring a Palestinian-American teacher. 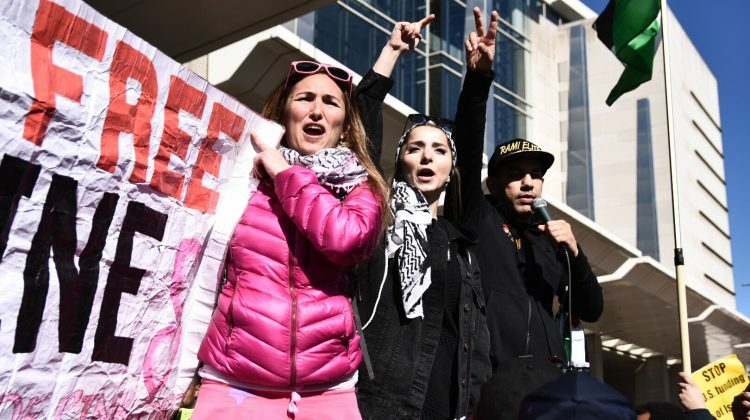 News2Share‘s Alejandro Alvarez filmed the altercation.